I will admit, you have to go looking for Brazil aviation history. 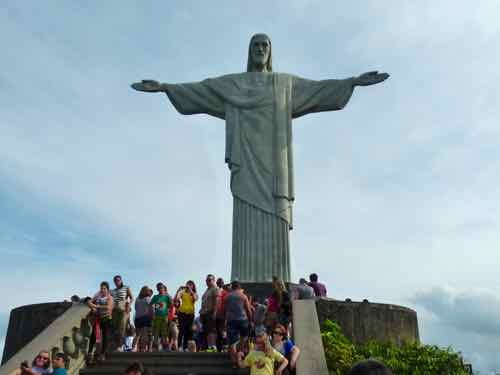 Most people traveling to Brazil want to see Rio, or the Amazon, or Iguazu Falls. But there are antique airplanes to be seen too. 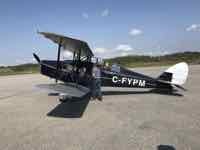 And a couple of great aviation museums we want to tell you about. The Santos-Dumont Airport isn’t what you think of when you think of Rio de Janeiro? 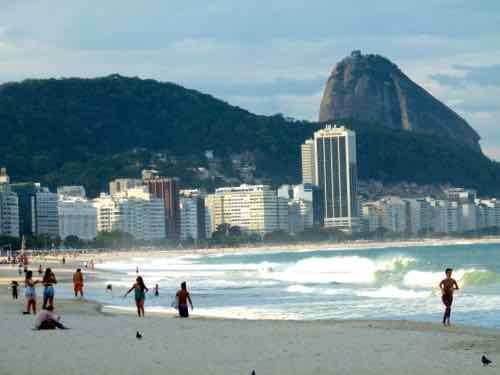 Like we said, Brazil has lots to offer… beaches and jungles, nightlife and wildlife… and a bit of aviation history. 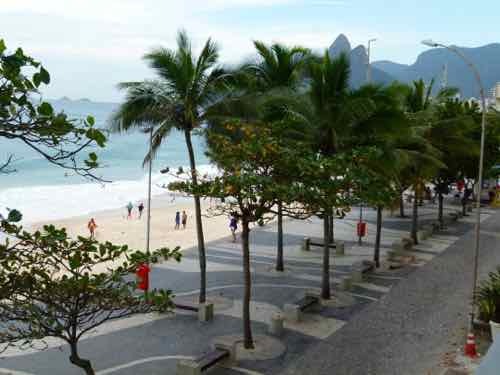 We did go to Rio to see the sites… Copacabana and Ipanema Beaches. And it’s from Sugarloaf that you can get that great view of the Alberto Santos-Dumont Airport. It is the second major airport serving Rio de Janeiro, and named as you can guess after Brazil’s aviation pioneer. Truthfully, I don’t know that I would call the Santos-Dumont Airport a major airport. It was Rio's original airport in the days of the Pan Am Clippers, but it has had a varied history. 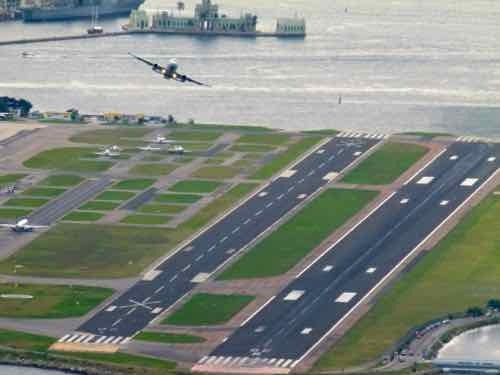 Today one bit of information is that is has some of the shortest runways on which some Boeing and Airbus aircraft can land. Alberto Santos-Dumont was born in Brazil, and he died there. He was an early aviation pioneer flying a lot in hot air balloons and dirigibles as well as early heavier-than-air aircraft, but all of those flights were done in France. You can see a replica of his Demoiselle in the museum at Le Bourget. 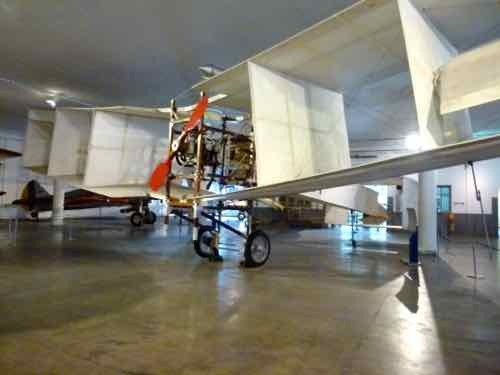 You can also see replicas of his Santos-Dumont bis-14 and Demoiselle aircraft in the museums in Brazil. He is a national hero in Brazil, and there he is considered the ”father of flight”. At a couple of great aviation museums that we visited on our last trip. The Museu Aeroespacial is way on the outside of Rio. It will be a good hour taxi ride from wherever you stay, but we thought it was well worth taking a day to see it. 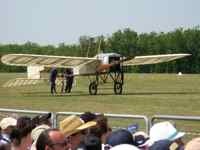 See the Santos-Dumont 14-bis and much, much more. It's worth a visit. 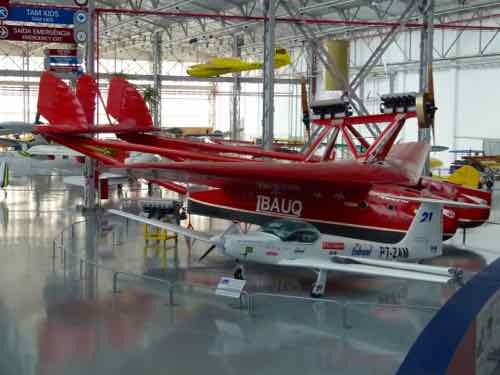 A city as big as São Paulo should have an aviation museum… but it doesn’t really. Mark had been talking about the TAM Museum for years. It’s in the city of São Carlos about 4 hours from São Paulo. The one plane he was most interested in was the Savoie-Marchetti S.55 “Jahu”. This great museum has the last remaining example of this double hulled flying boat. There are plenty of other planes to see there too. Go ahead and go to Brazil for the beaches, the wildlife, the waterfalls, but save a little time for the aviation museums too.